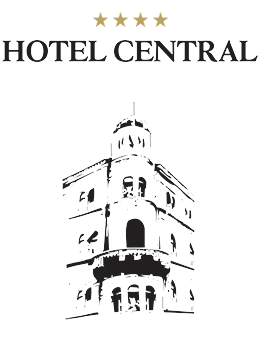 Hotel Central Sarajevo is a FOUR STAR **** Luxury hotel located in the city centre of Sarajevo, in the area of the famous Sarajevo Cathedral. 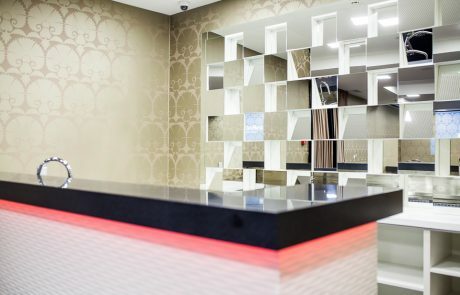 The hotel has a total of 25 rooms. 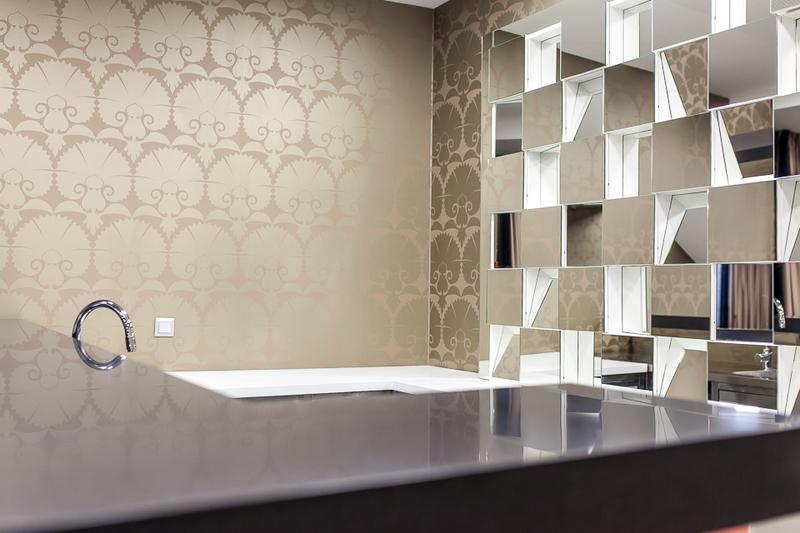 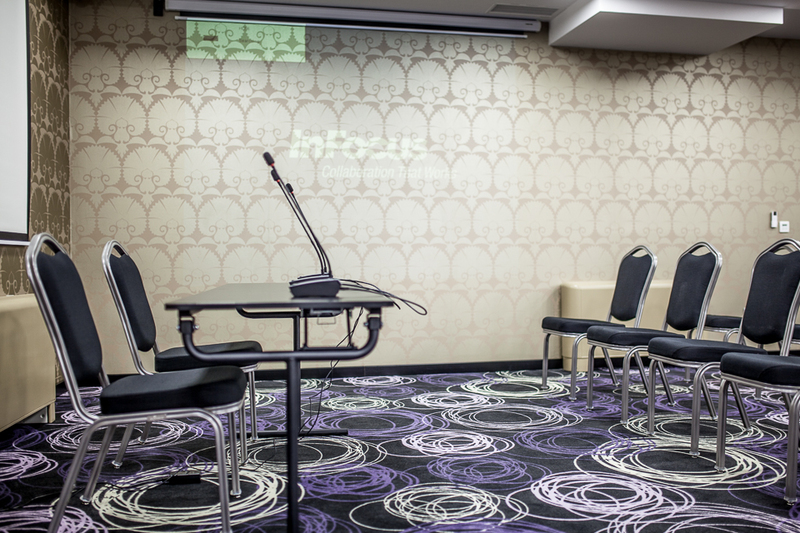 Maximum accommodation capacity for the hotel is between 50-55 persons. 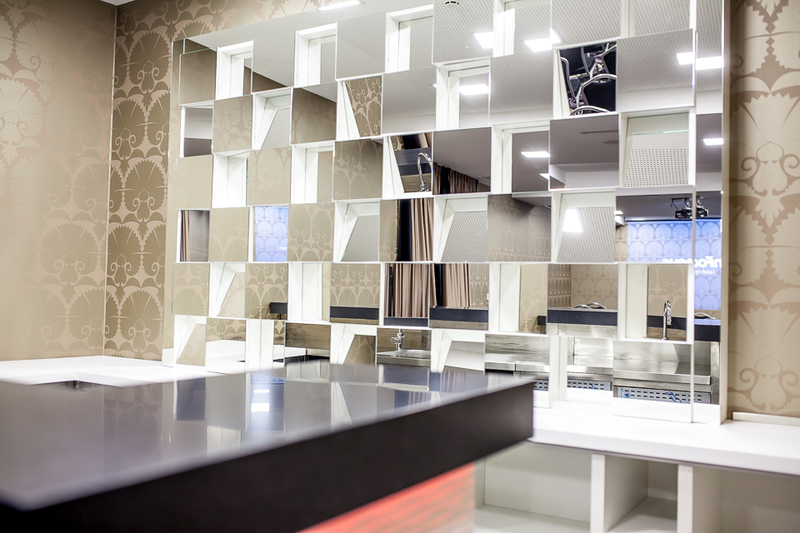 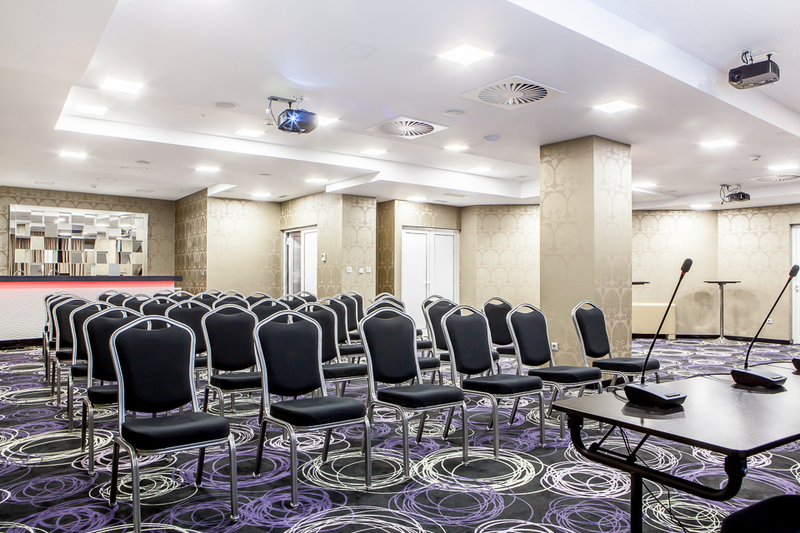 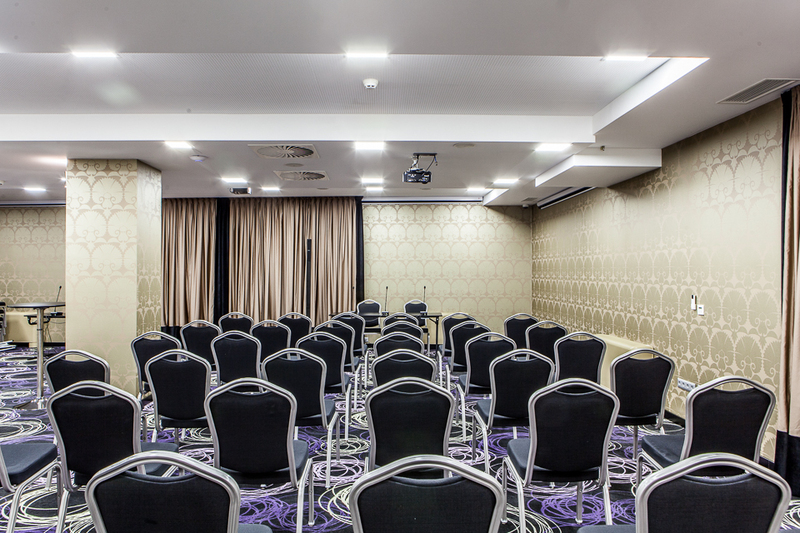 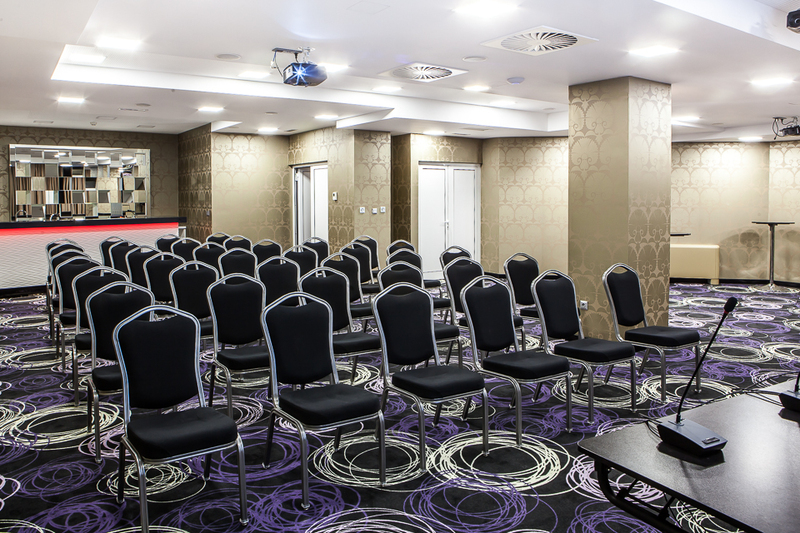 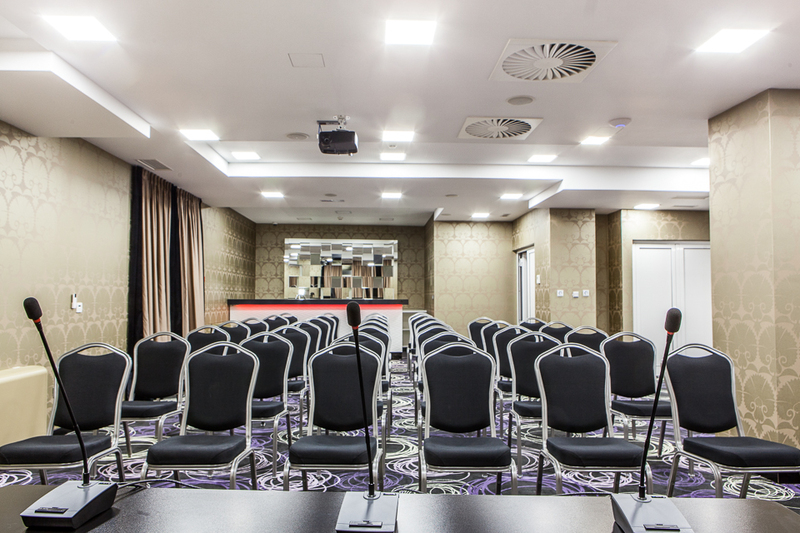 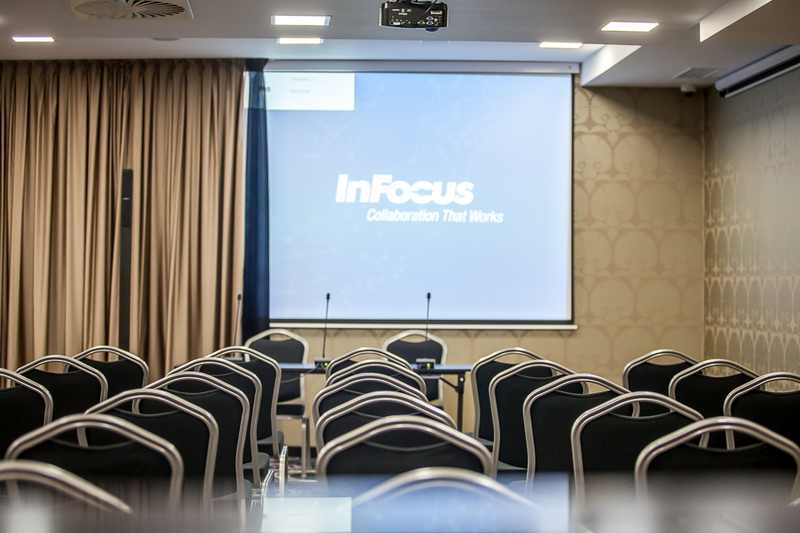 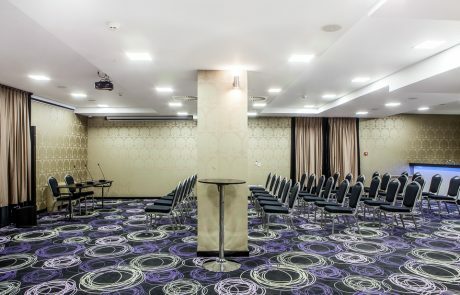 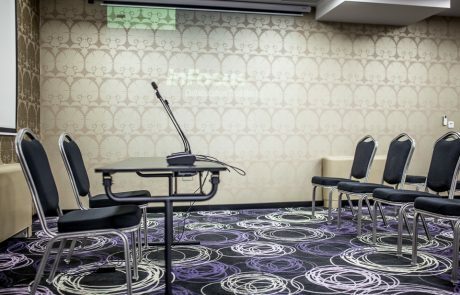 The excellent location, in the heart of old town Sarajevo, and the excellent hotel facilities make this hotel a superb choice for organizing various types of gatherings, seminars, conferences, workshops, presentations, weddings and business lunches. 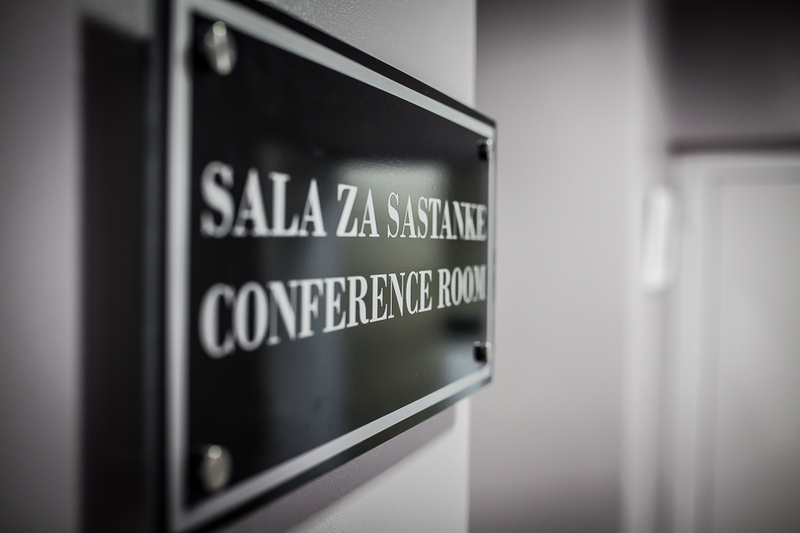 The conference room is located on the third floor, in a new and separate part of our premises, which guarantees peace and privacy. 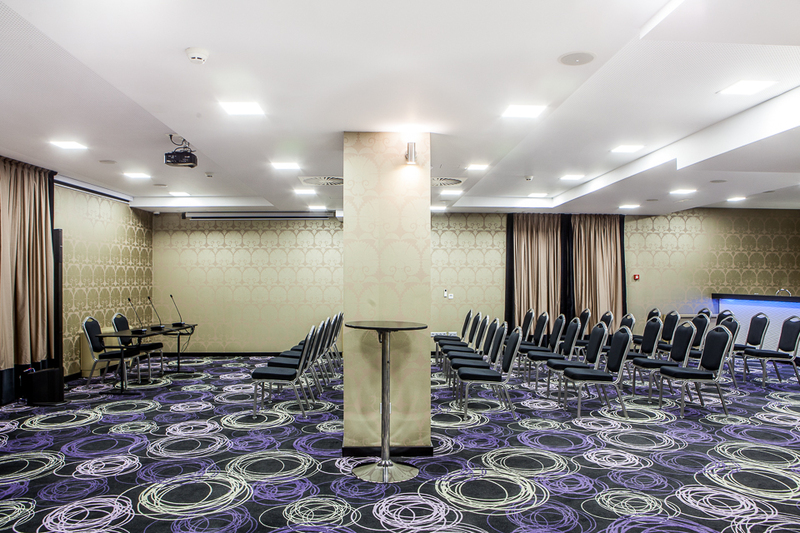 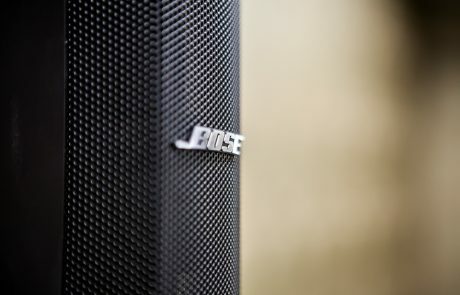 It is fully equipped with all necessary IT equipment and meets the needs for organizing all types of meetings, events and celebrations. Modern and nicely decorated with all accompanying amenities, the conference room has the ability to change the setup and seating arrangement depending on the number of participants and the type of the event itself, to ensure that you will have the size of room needed. 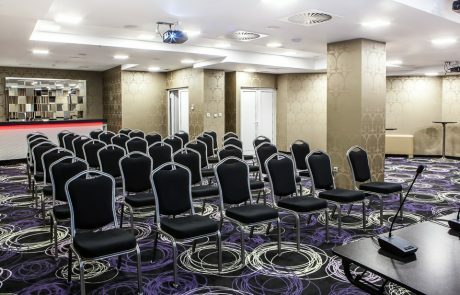 The maximum capacity is 60-70 seats. 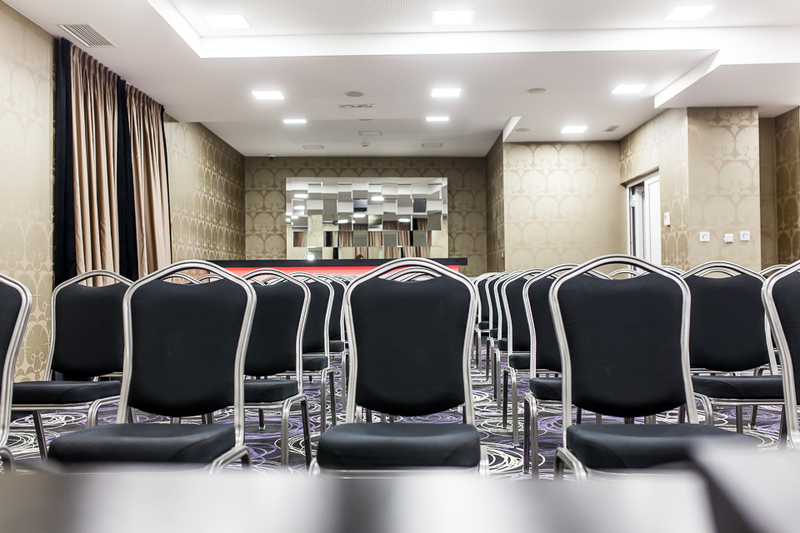 Entrust us to handle the organization of your business event and your wishes will be realized, your business partners impressed and your business results guaranteed. 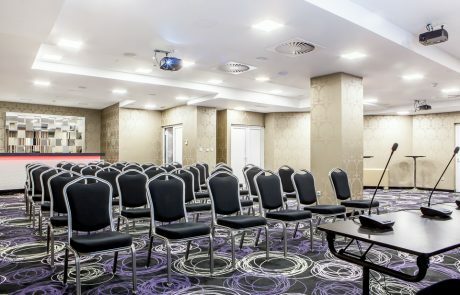 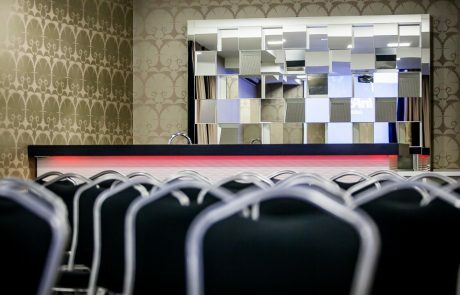 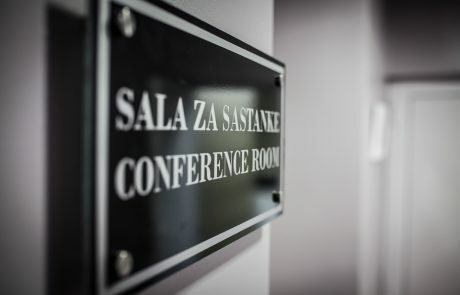 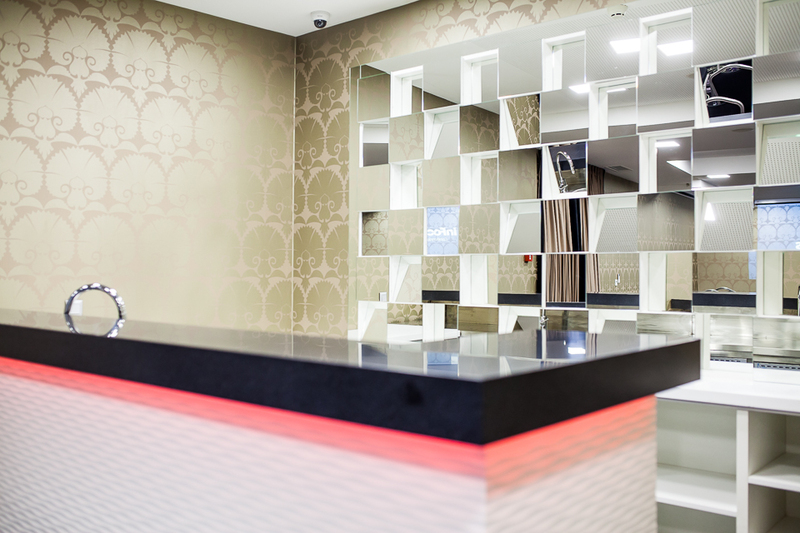 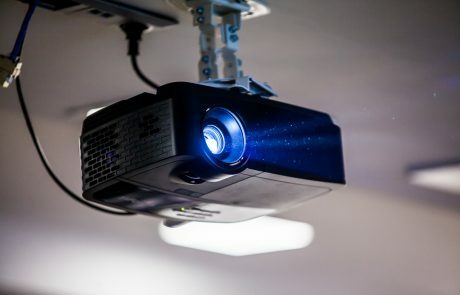 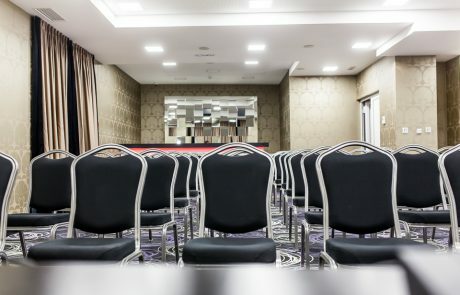 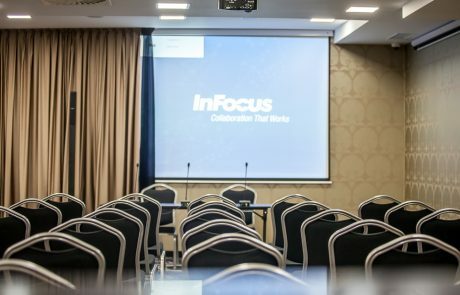 Connect your business commitments with the enjoyment of Old Town Sarajevo and impress your business partners by organizing a business meeting in our hotel. 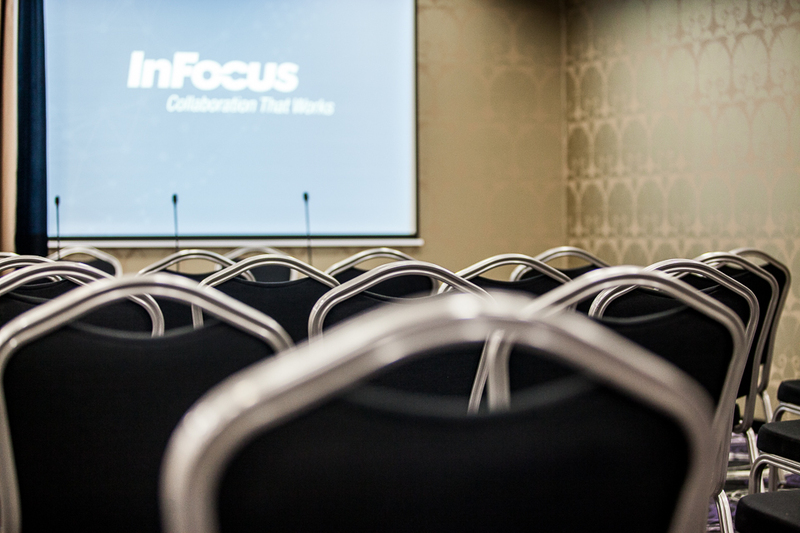 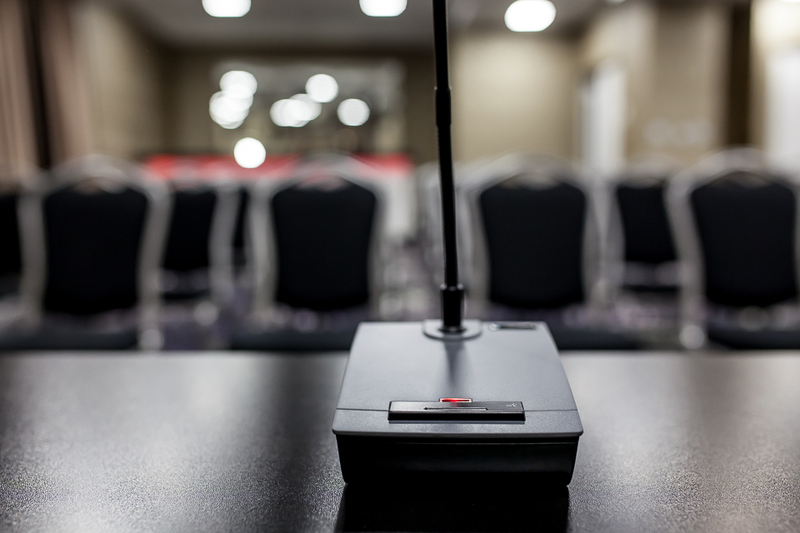 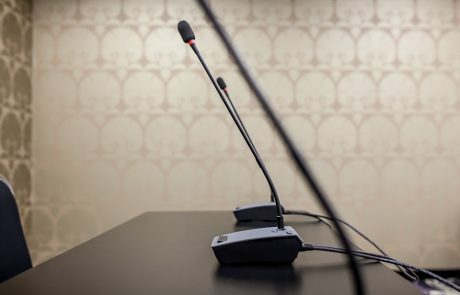 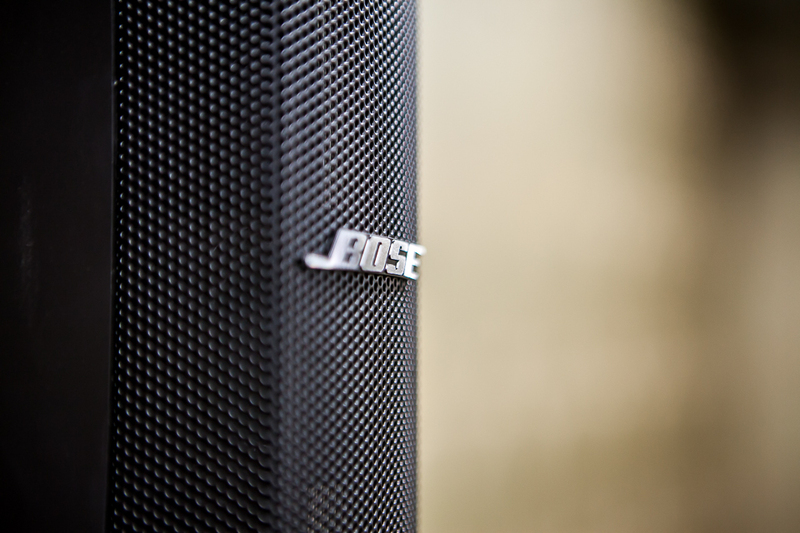 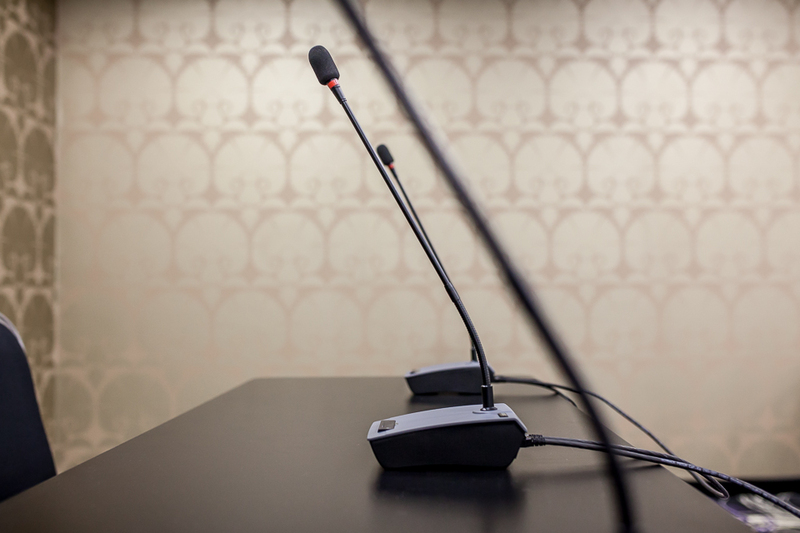 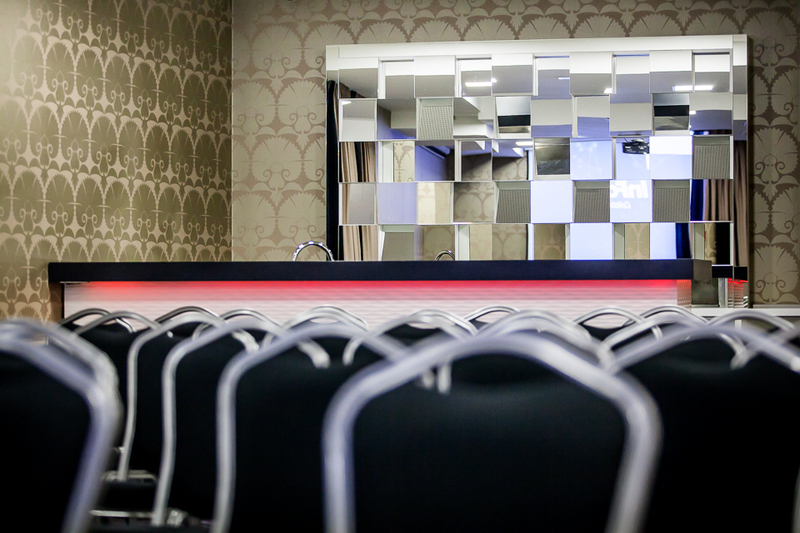 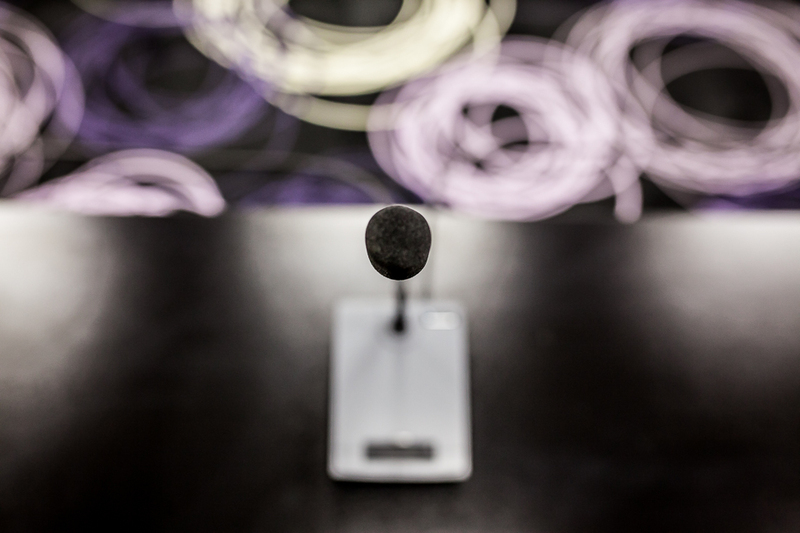 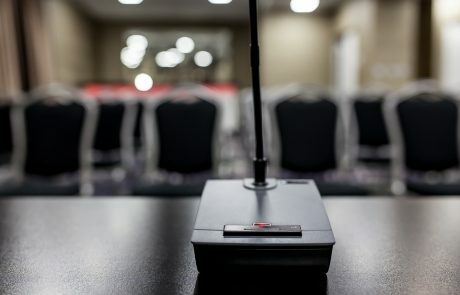 All conference/meeting/event booking fees are negotiable and would be defined by individual request (hotel rooms, food and drinks, coffee breaks…).